Most foundation issues can be resolved by repair. 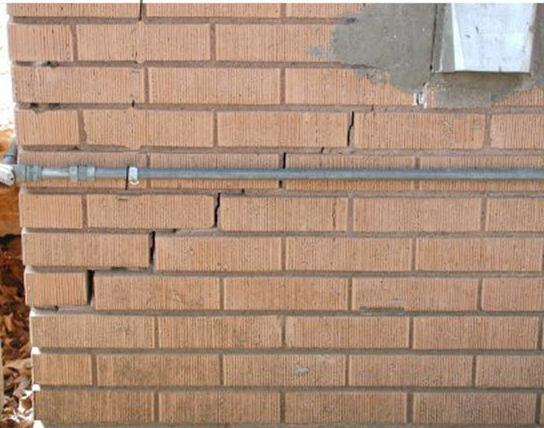 In many cases, all that a cracked foundation needs is some crack injection and waterproofing to ensure that the foundation remains intact for the long term. In some extreme cases, the foundation may require hydraulic lifting or underpinning solutions to ensure that it remains intact. However, there are situations when a foundation is considered to be beyond repair. It is important for homeowners to know the warning signs so that they can understand what they need to do to ensure the safety of their homes. There are times when a foundation is beyond repair. 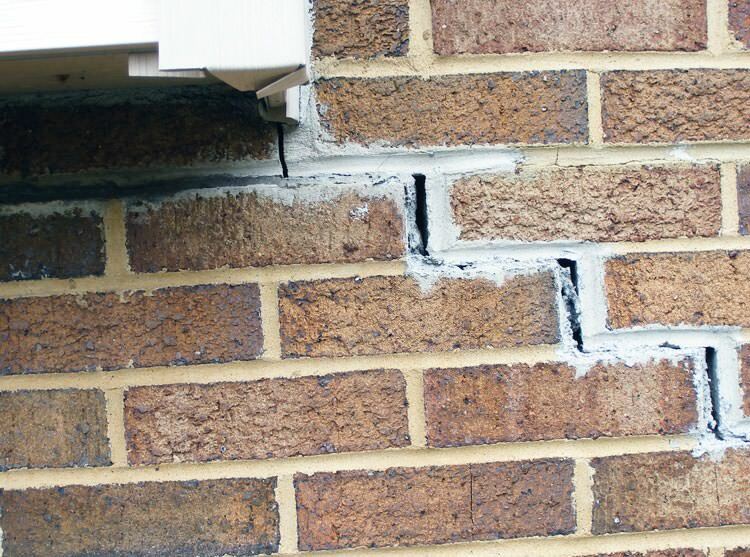 In such cases, your foundation won’t be safe even if you have it repaired. The following are some signs to look out for. The vertical cracks in your foundation are wider at the top than they are at the bottom. If you spot any of these signs, you will need to contact a professional waterproofing contractor as soon as possible. These signs often indicate that the walls are about to collapse or fail. It is important to inspect your foundation regularly. This will help you pick up on signs and symptoms of failure and ensure that they are attended to as soon as possible. The following is a guide to checking your foundation for cracks and danger signs. Take a walk around the perimeter of your home. Look for signs of cracks, leaning or bulging in the walls. If you spot anything out of place, be sure to get in touch with a basement waterproofing contractor for a thorough inspection. Check the slab to ensure that it is intact. You can also look for signs of deterioration by using a screw driver to probe the perimeter of the foundation. If there are spots that are chipping, you can be sure that the foundation is deteriorating and requires the attention of a professional. There are various other signs to look out for including doors and windows jamming as well as cracks on walls, windows and ceilings.